of the Yorke Peninsula Football League. The YPFL is an Australian Rules football competition based in the Yorke Peninsula region of South Australia. 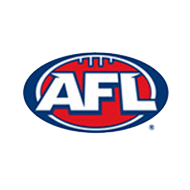 It is an affiliated member of the South Australian National Football League which oversees the Community Football League.